We have been fitting women for that special event for over 30 years. You can trust us! 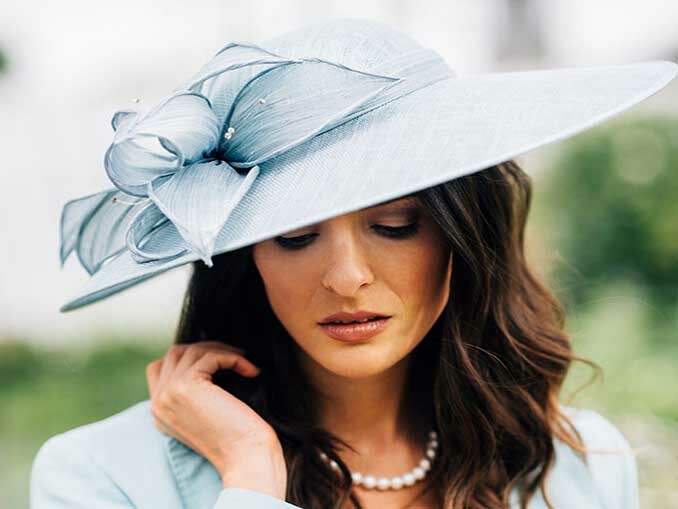 Stocking beautiful clothes for all occasions, at Christine’s we specialise in stunning outfits and co-ordinating accessories for the Mother of the Bride and Mother of the Groom, wedding guests and all other occasions and events. With outstanding professional, personal, friendly one to one customer service we aim to make purchasing your special outfit an enjoyable experience. We stock sizes 10-20 in our collection and have a fabulous alteration service to ensure your outfit is perfect for you.